It is indeeed a sad time in the Metal Community today as it has been announced that Slayer founding member and Guitairst, Jeff Hanneman, passed away on May 2nd, 2013 at just 49 years of age. 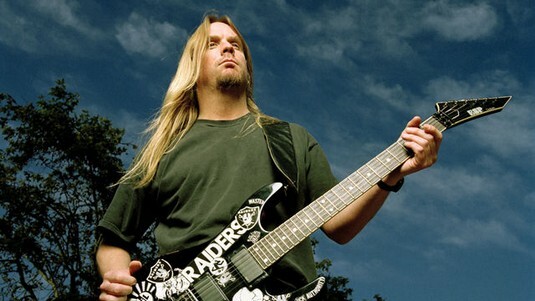 Cause of death is reported as liver failure, though Hanneman had suffered with the extremely rare but serious condition Necrotizing Fasciitis (popularly known as flesh eating bacteria) since contracting it possibly through a spider bite in 2011. What a horrible way to go. 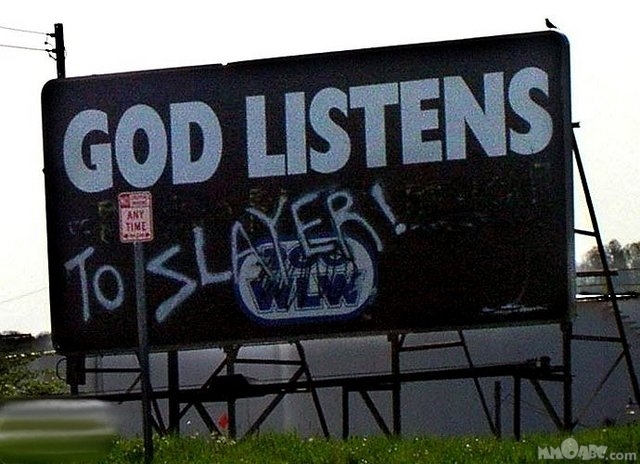 RIP, Jeff and just remember, God Listens to Slayer. ← Two Contests to Enter! Hang with Linkin Park! Wow. That is some sad news. R.I.P.